Greece has still not done enough to persuade its creditors to hand over another $80 billion in emergency loans, money it urgently needs to avoid bankruptcy and to keep using the euro. Finance officials from the 19 countries that use the euro met in Brussels Saturday to review austerity measures and reforms Greece said it was prepared to take in exchange for a new bailout. But after nearly nine hours of talks, there was still no sign of an agreement to begin formal negotiations on a new bailout. The discussions were adjourned and would resume Sunday 5 am ET. Jeroen Dijsselbloem, who chairs the meeting of eurozone finance ministers said "the issue of credibility and trust was discussed" and overall the Greek bailout talks are "still very difficult." The talks follow a vote in the Greek parliament early Saturday that gave the country's left-wing government a mandate for economic reforms it had previously rejected just 10 days ago. Greeks had also voted by a big margin against them in a referendum last Sunday. The imminent threat of economic catastrophe appears to have forced the government's U-turn. The frantic round of diplomacy comes after European leaders gave Greek Prime Minister Alexis Tsipras an ultimatum this week: Show us you're serious about putting Greek finances in order, or you're out of the eurozone. Officials in Brussels said the Greek proposals were a positive step, but it was still far from certain whether formal negotiations on a new rescue could begin. Austria's finance minister Hans Joerg Schelling told reporters the loans would total about 72 billion euros ($80 billion), including a contribution from the International Monetary Fund, over three years. They're very similar to ideas put forward by the country's creditors in late June before Tsipras walked out of talks, triggering the collapse of the last bailout and forcing the closure of Greece's banks. But on their own they don't go far enough. 1. 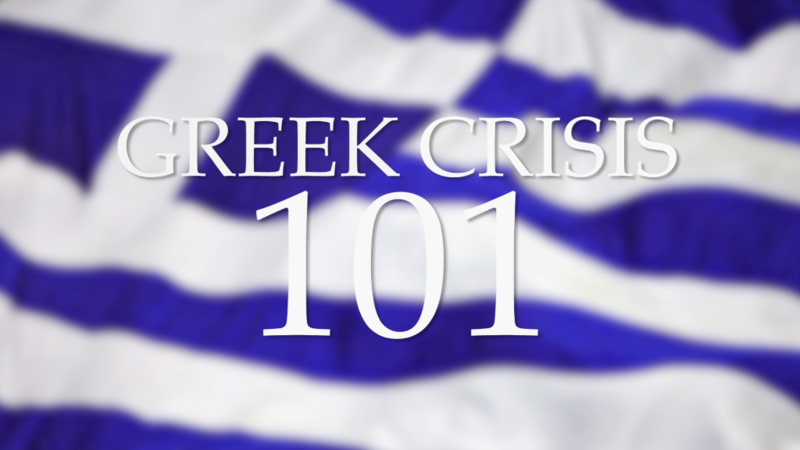 Greece will need to accept even tougher reforms and fiscal targets to take account of the rapid deterioration in its finances and economic outlook caused by the closure of its banks and the introduction of capital controls. 2. Trust in the Greek government's commitment to reforms, and its ability to implement them, has been shattered by the series of U-turns seen in the past couple of weeks. 3. Opinion in some other countries that use the euro, including Germany and Finland, is running very high against another rescue for Greece. Taxpayers don't want to put more public money at risk. A new bailout would need to be ratified by parliament in Germany, and a handful of other countries. 4. Greece wants creditors to restructure its debt. Europe could give it even more time to pay back loans, and cut already very low rates of interest, but that may not be enough. 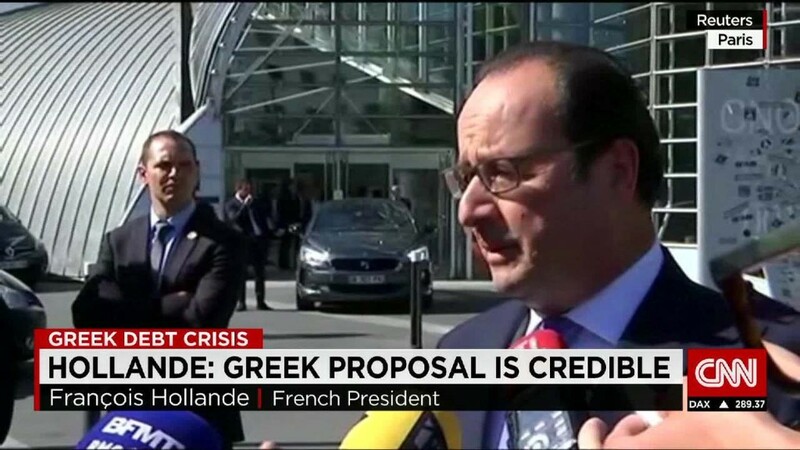 Some eurozone countries insist they can't go further and cancel Greek debt outright. 5. That in turn could kill a deal. Some eurozone countries say they'll only back a third bailout if the IMF takes part. The IMF has made clear that it will only participate if the Europeans agree to restructure Greece's debt. That meeting would discuss how to cope with the unpredictable fallout of a Greek exit from the euro.